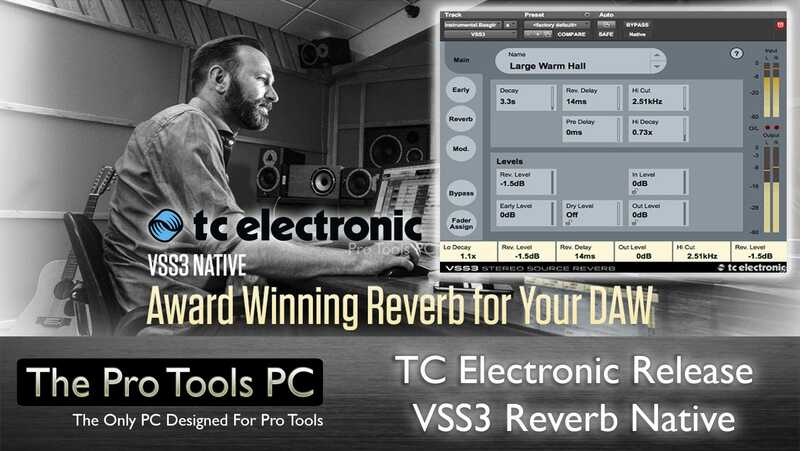 VSS3 is the most professional tool of its kind, the Stereo Source Reverb behind tens of thousands of films, TV shows, albums and unforgettable tracks. 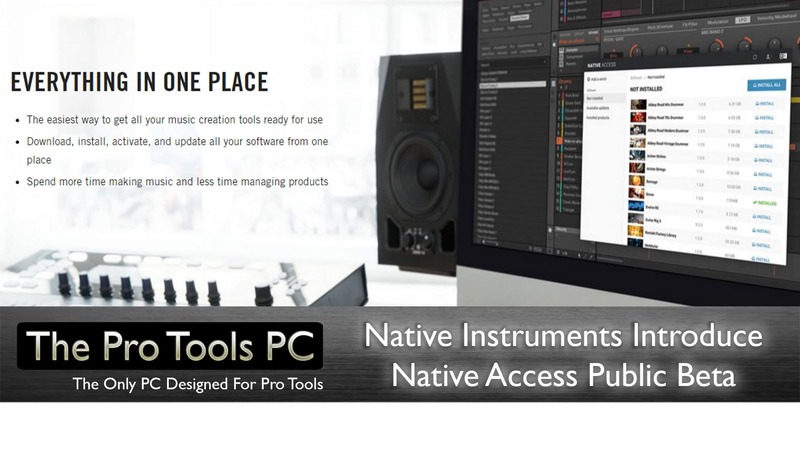 Works on all major DAWs; Pro Tools, Logic Pro, Cubase and more with special introductory pricing this weekend! 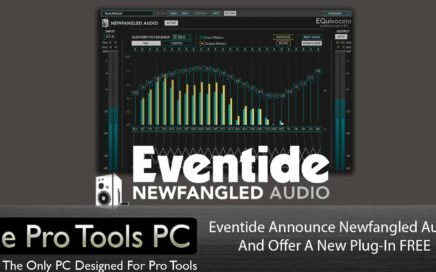 Get iZotope Neutrino Plug-In – Free! 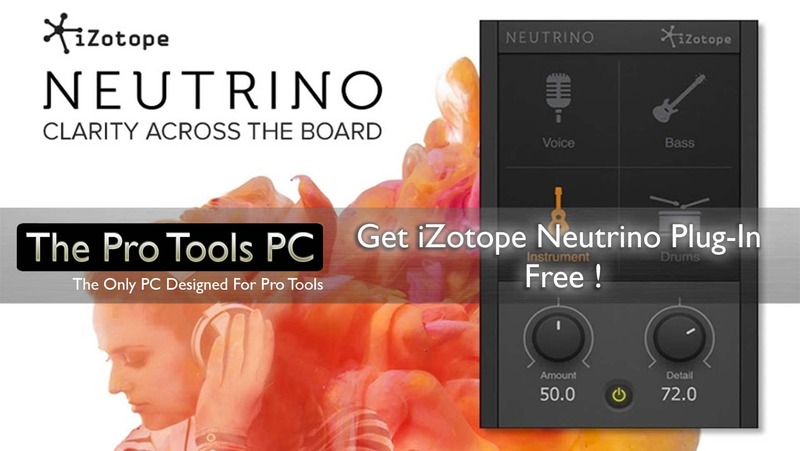 iZotope’s new free plug­in, Neutrino, is designed to improve the overall spectral balance of an entire mix by making subtle changes to each individual track on which it’s used, bringing unprecedented balance, clarity, and focus to your mixes. Unlike traditional compressors and equalizers, Neutrino analyzes the incoming audio and applies gentle amounts of dynamics processing across dozens of psychoacoustically spaced frequency bands. 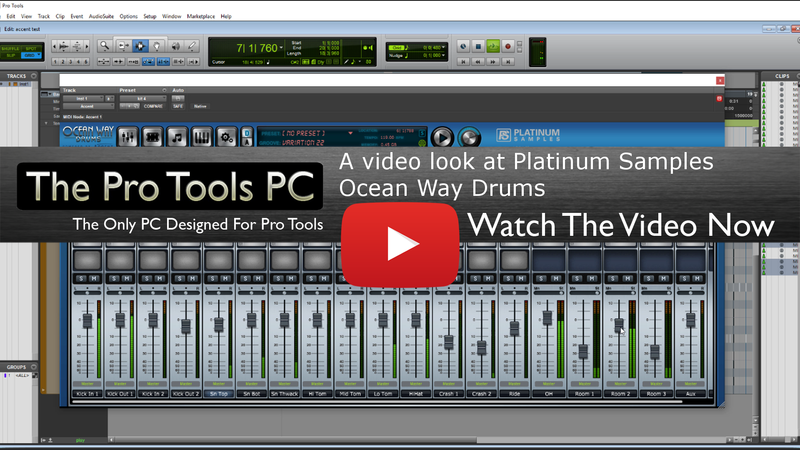 It customizes the processing based on four modes: voice, instrument, bass, and drums, to smooth out unwanted peaks across the spectrum transparently, and allows you to adjust the amount and detail of the processing with two simple controls. Unfiltered Audio Indent is your crunch commander for electric guitar, bass, synth and drum tracks, delivering saturated tones from subtle grit to destructive overdrive. Choose among four different-sounding clippers—Hard Clip, Soft Clip, Wavefold and Overfold—at Indent's input and output stages to add saturation with the perfect color. Then adjust the analog-style low pass filter's Cutoff and Resonance controls to refine the tone from buttery-smooth to ripping. 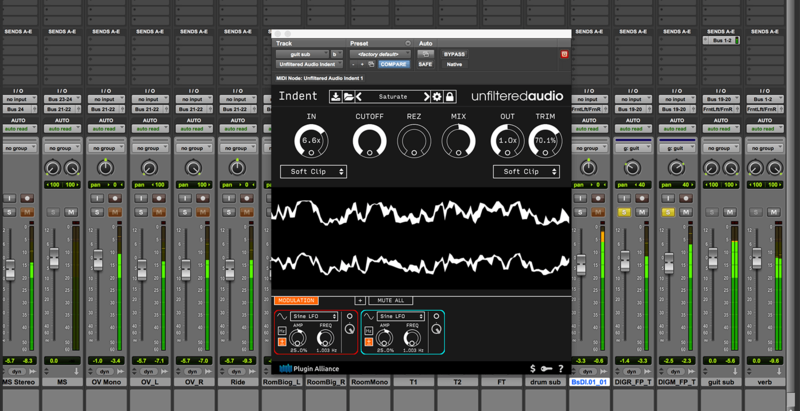 Indent's Mix control blends the perfect amounts of dry and processed signals, letting you add just a hint of saturation effects or go full bore. 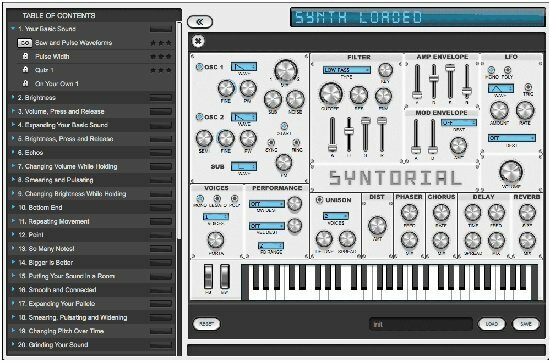 Using Indent's simple and intuitive interface, crafting overloaded guitars, growling bass and fat and trashy snare drum tracks is child's play! 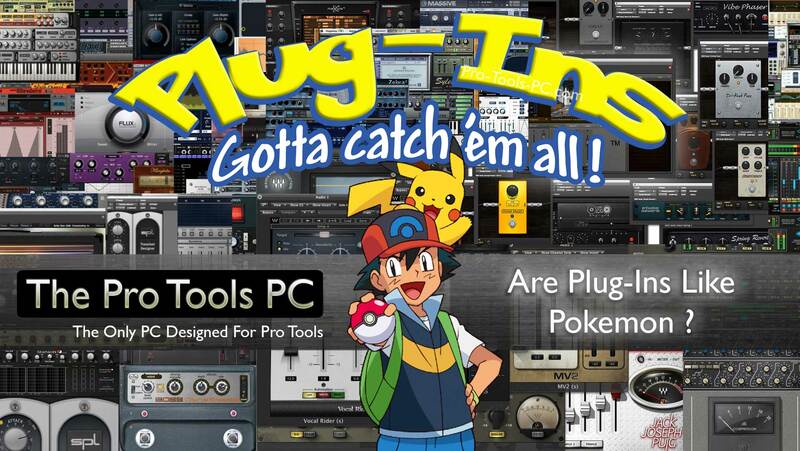 Is Collecting Plug-Ins In Vast Quantity That You Rarely Use Any Different To Chasing Pokemon? 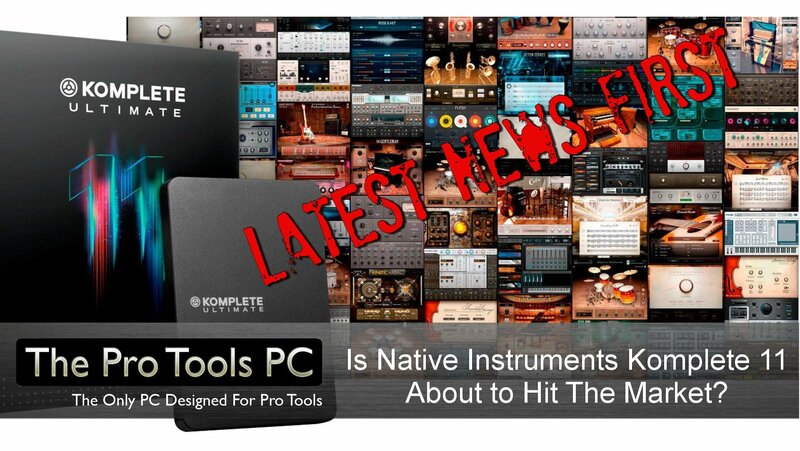 Is Native Instruments Komplete 11 About To Be Released? We've just seen some credible evidence in the form of a "web cached" by Google page from a pro audio retailer showing product shots of Native Instruments Komplete 11 , Does this mean the long awaited version is about to be released? Levels – Everything You Need In A Metering Plugin ? There are plenty of metering plugins available on the market these days, the roll out of loudness standards in the past few years created a flurry of new developments from a variety of manufacturers so what is Levels and why should you be interested?